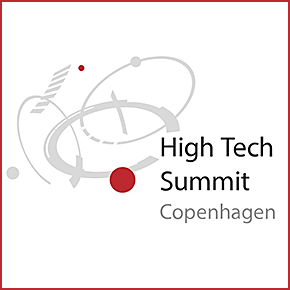 The summit aims to create the perfect environment for companies, start-ups, organisations and universities to meet and present their latest technological developments, debate the most recent discoveries, participate in matchmaking events, and generate ideas. We invite both technology providers and technology users to participate. In 2018, we highlight Smart Healthcare & Food, Industry 4.0 & Robotic, Big Data & AI, IoT, Entrepreneurship, Business Inside Technology, and Grand Societal Challenges.